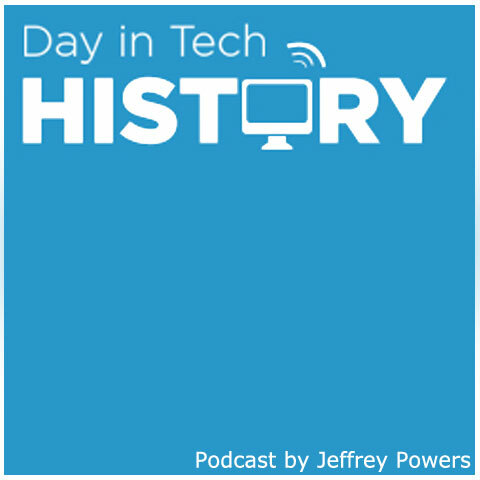 1991 – IBM’s Jim Cannavino met with John Sculley of Apple. They worked out a deal and signed a sharing agreement. 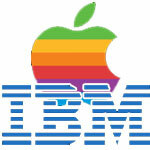 It would allow Mac to integrate with IBM enterprise systems. It would also allow Apple to use the PowerPC with their RISC based Mac to work together.Power PC stands for Performance Optimization with Enhanced RISC. It is also known as PPC. The RISC architecture processor was first meant for personal computers, yet embedded machines adopted them for use. Computers such as the AmigaOS 4, POSIX, BeOS all used PowerPC. Even Windows machines used PowerPC for their NT 3.51 and NT 4.0 OS. Power PC came in 32 and 64 bit versions. Sony Playstation, Nintendo Wii and XBox 360 all have PowerPC inside.